The patient below had his surgery with Dr. Armani in Toronto. 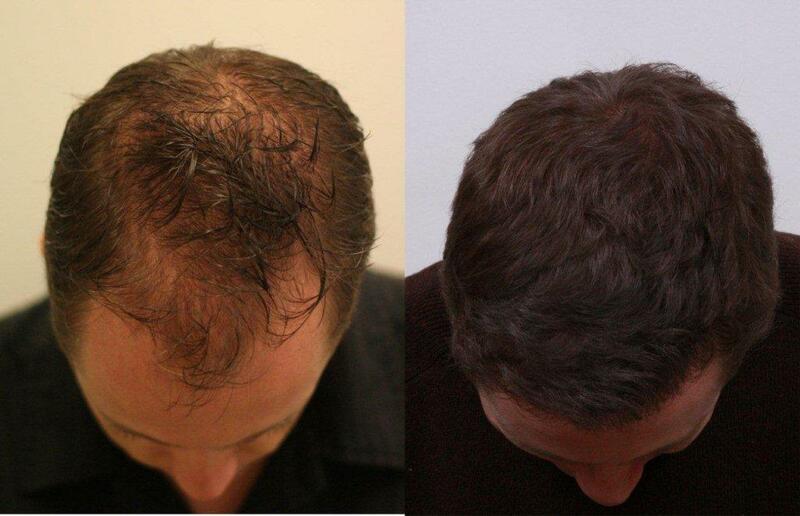 He received 3,475 grafts using Antonio Armani’s Fue technique. He is 9 months in the after photos. How about some nice honest photos. if thats to much to ask for,do not bother,unless you think most of us are stupid! Armani does do some good results,occassionally!!! Oh and yes his hairline looks good! Please provide more information including medical treatments before and after and gtraft placement photos. Aside from that, it’s a remarkable transformation with a very well designed hairline. My guess is he received grafts in zones 1,2, and some of 3. Am I right Pats? » How about some nice honest photos. The patient is 40. 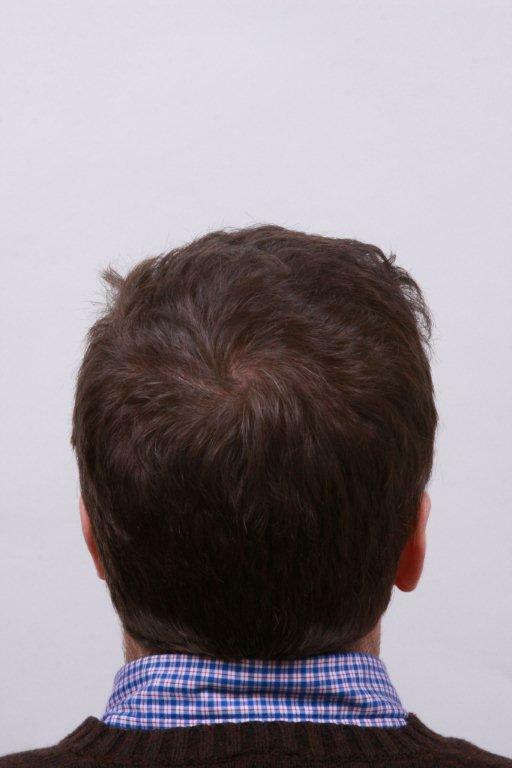 He had grafts placed in zones 1,2 and 3 back towards the crown. 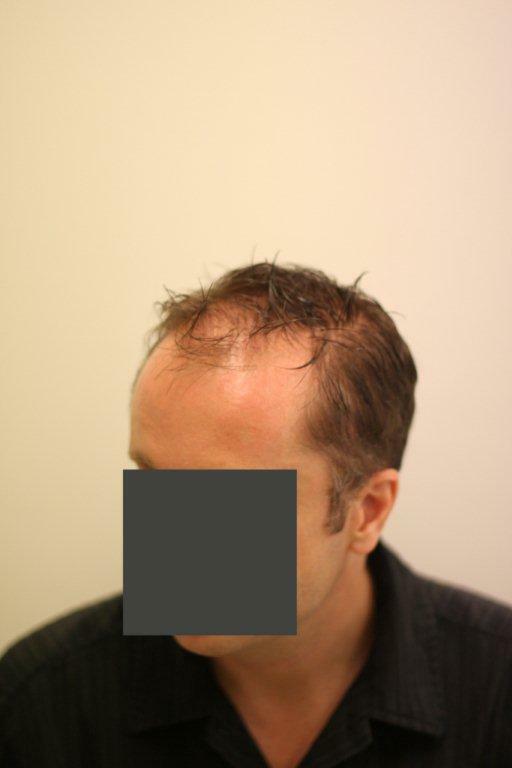 I checked his file, he had been on propecia for over 14 months. » crown. 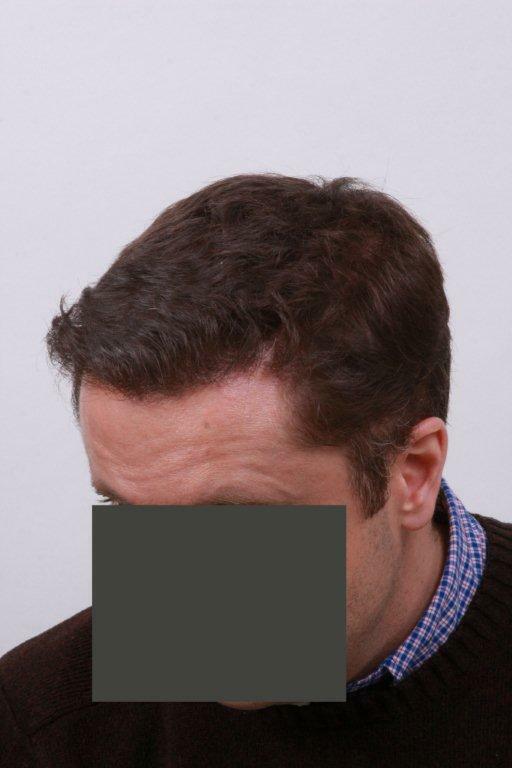 I checked his file, he had been on propecia for over 14 months. » » How about some nice honest photos. HDC is notorious for posting wet before pics, I am sure Baldie has his reasons for keeping his mouth shut when HDC does it. Yes you are correct HDC do it quite a bit to.I hadn’t actually noticed Armani doing it regularly,before.So I do not know if they do or not. I posted because it was so obvious,thats all,do not read anything more into it. I was not knocking Armani.I’d post on another site,if I was. 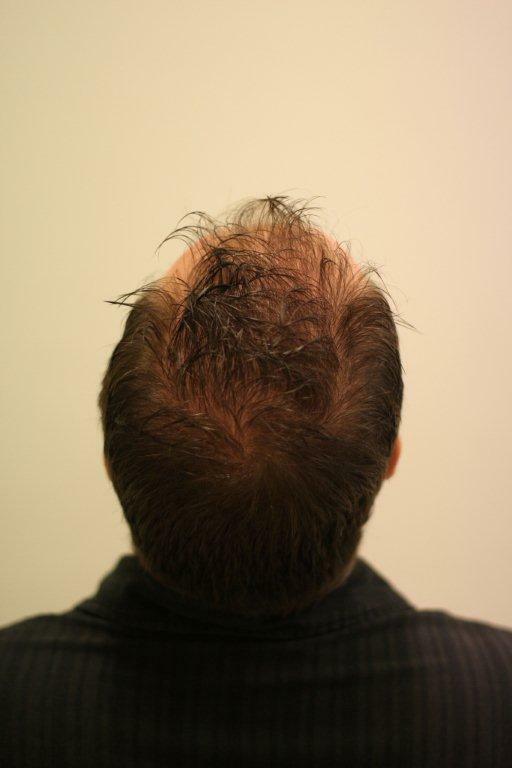 I have said it before Armani would be on my list,If and when I’m ready for an hair transplant. Super thick result looks great, would love to see a video however. 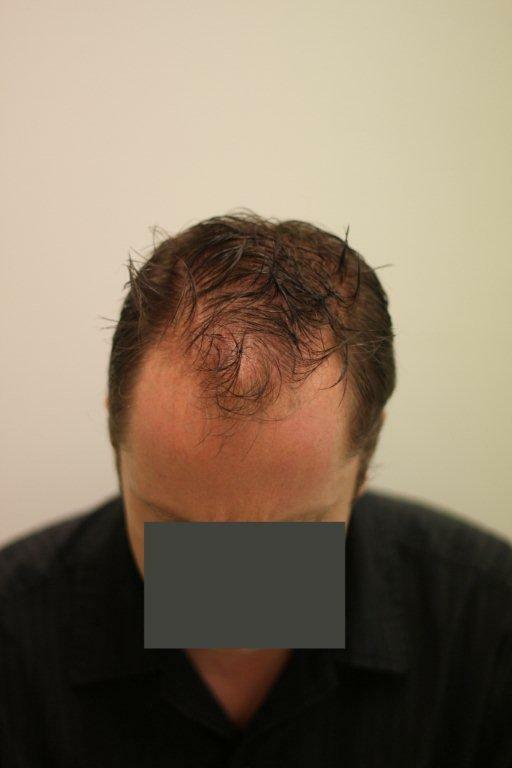 Take after photos of the man’s hair wet just like you did the before photos and then come back to the forum and brag on your results. » » » How about some nice honest photos. » reasons for keeping his mouth shut when HDC does it. And I thought I was the only one that noticed that. Thats an awesome result. Great coverage, and a great transformation. This is also apparent in the fact that there is no way that this many grafts can possibly provide this much coverage. Something is very wrong with this situation, and it is the wet hair in the before pics, that is the culprit. wet before pics and comparing them to dry after pics, is misleading, and borderline fraudulent, if you want my opinion. Regardless of whether or not the before picture featured wet hair, I think what’s important is that the after picture looks amazing with dry hair. The hair looks very natural. » hair looks very natural. That doesnt matter. The point is it is MISLEADING when you have wet before and dry after pictures. I can guarantee you that a persons after photo was taken with wet hair just as the before shot was taken you would see a big difference. 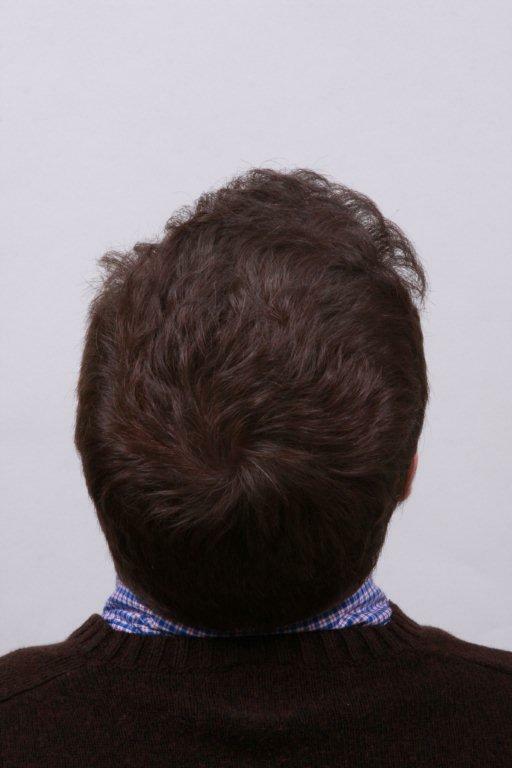 There are a lot of different things that can be done to make dry hair appear FULLER, but you cannot with wet hair. I have asked time after time again for people to post after photos with WET hair and some WILL NOT DO IT. The reasons are clear. But, be careful as some shills get defensive and will ask the moderator to have you banned if you point out the INEQUITIES of their photos. I can tell you that if I thought I could get the density that this photo depicts from that number of grafts I would be on a plane tomorrow to visit the clinic. I agree with you muscleboy. 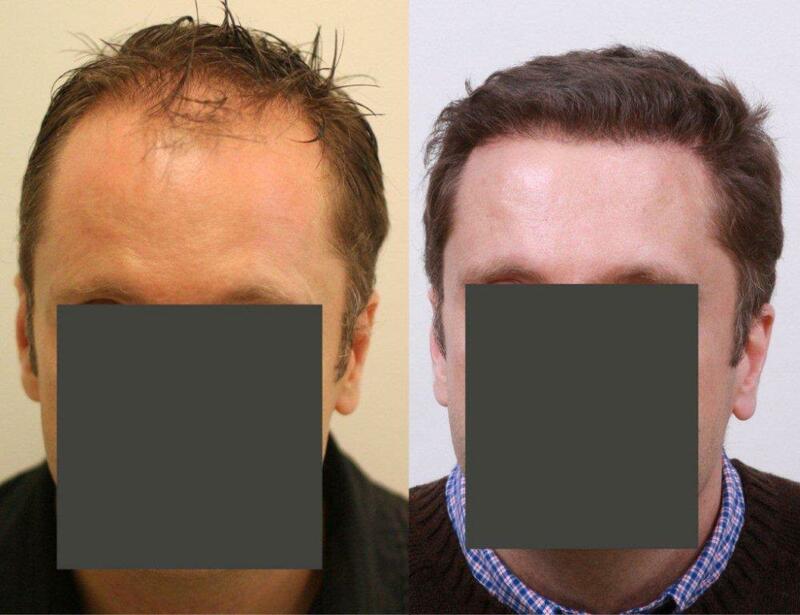 This is a really nice result, and I am willing to bet the patients could care less wether his pre op pics were wet or not. The bottom line is that he had a great result. Yes, the patient must be happy as the work looks good. That’s not the point. The only reason they are supplying these pics is not for the patient. The patient already knows how the work turned out. Rather its for any potential patient. 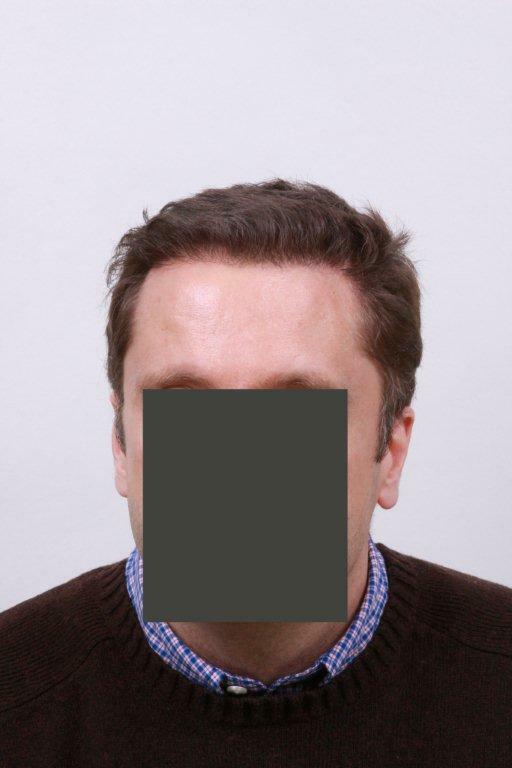 So for the potential patient, I think honest pictures are very important in determining what’s needed for themselves. 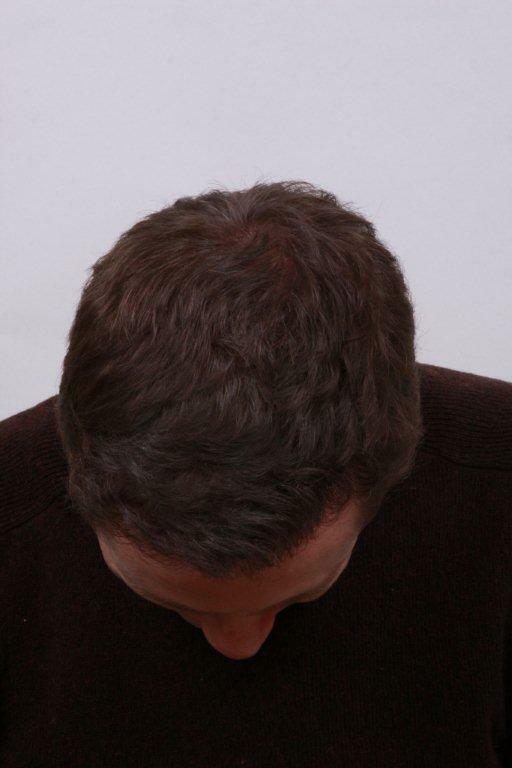 It might give the false impression that with a few thousand grafts you can get your 18 year old hair back. The above pictures don’t even show where the work was done. Even the sides and back look better in the after pictures. lol!